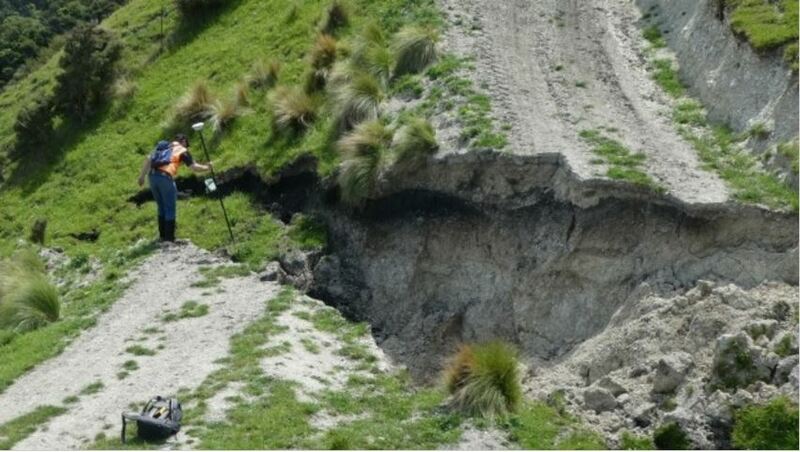 The big earthquake that struck New Zealand last year may have been the most complex ever, say scientists. November’s Magnitude 7.8 event ruptured a near-200km-long swathe of territory, shifting parts of NZ’s South Island 5m closer to North Island, reports BBC News. Whole blocks of ground were buckled and lifted upwards, in places by up to 8m. 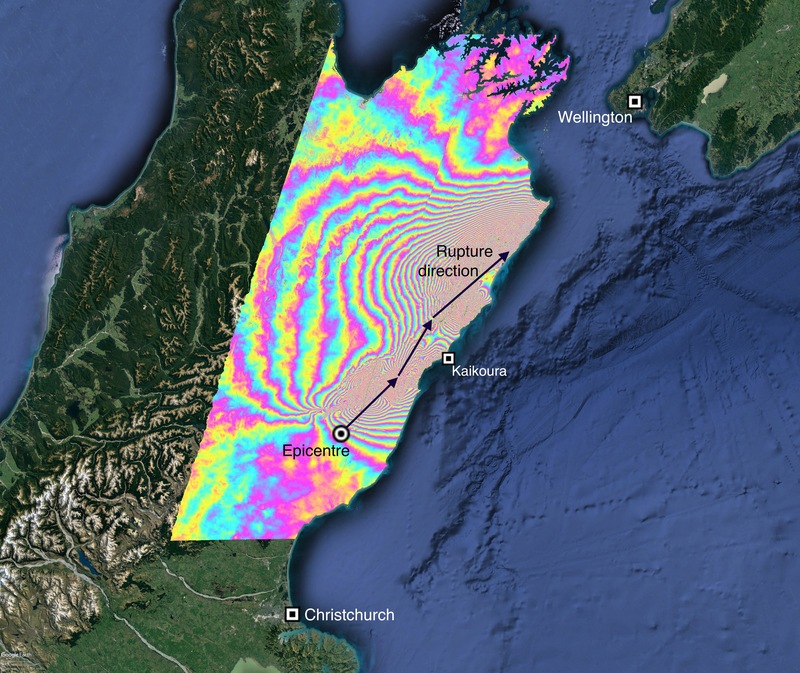 Subsequent investigations have found that at least 12 separate faults broke during the quake, including some that had not previously been mapped. Writing up its findings in the journal Science, an international team says the Kaikoura event, as it has become known, should prompt a rethink about how earthquakes are expected to behave in high-risk regions such as New Zealand. “What we saw was a scenario that would never have been included in our seismic hazard models,” said Dr Ian Hamling from the country’s geophysics research agency, GNS Science. At issue was the way the quake was able to rupture so far along its path, to produce such a big magnitude. Starting in South Island’s North Canterbury region, the crustal failure moved eastwards and northwards along the coast to Marlborough Province, before then petering out offshore. In the process, the quake managed to straddle two major fault networks. The behaviour challenged some long-accepted ideas. One of these is the notion that ruptures cannot jump large separations between individual fault segments. Five km is considered something of a limit. But in the Kaikoura event, substantially larger step-overs were recorded. How this was possible is not fully explained, says Prof Tim Wright from Leeds University, UK. “We think the main reason was some very large stress changes introduced early in the earthquake that then triggered the later segments to fail,” he told the Science In Action programme on the BBC World Service. It’s hard to predict an earthquake but very much harder if you do not know where the faults are. Would these “genuine gaps of 15-20km” be in relation to the ‘Young’s modulus’ for the local crustal constituent? 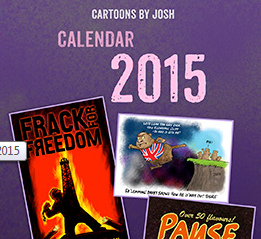 If so, these ‘fractures’ are due to a ‘deep quake’ and possibly a singular incident/event. The video in the BBC report with the caption ‘Prof Tim Wright: “The Kaikoura quake broke the rules” ‘ – is quite informative. 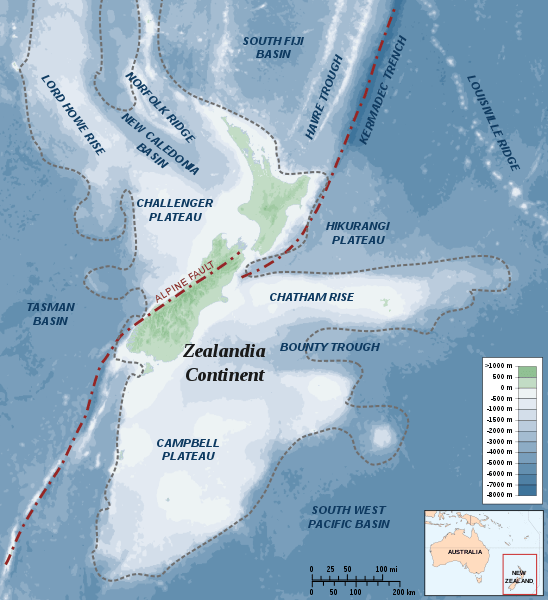 Over a long period they expect the north island, and the north tip of the south island, to break away from the rest of the south island as the two plates of ‘Zealandia’ drift apart. Hence this event. More Kiwis heading for Bondi? So nature is still in charge? In the above post oldbrew asks ” How often does this type of quake occur and could it happen elsewhere?’ “.